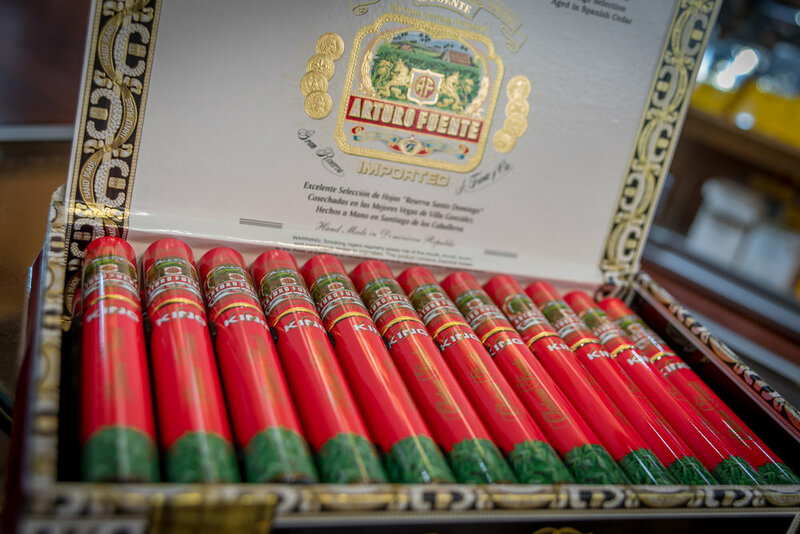 Churchill's is the only certified Opus X dealer in the Caribbean so it's a bonafide premium experience from selection to smoke. 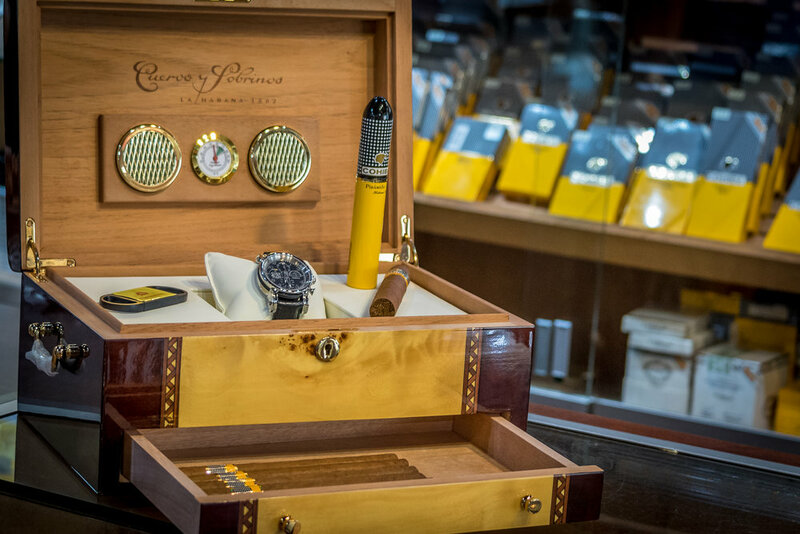 With over 100 individual cigars from 20 Cuban brands and over 50 individual cigars from around the world, in the words of Sir Winston Churchill himself "I am easily satisfied with the very best". 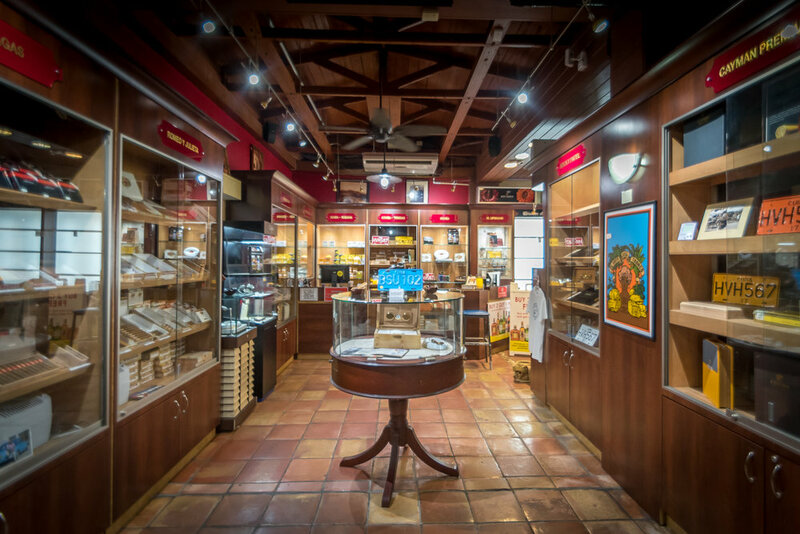 Located at The Island Plaza Duty Free Shopping Mall and Owen Roberts Airport - sitting on the beach, smoking a good cigar, and sipping on some rum is an absolute sacred right when visiting the Cayman Islands. Open daily 9AM - 5PM. Closed Sundays. Mon - Sat: 8:30am - 5pm. Closed on Sundays.